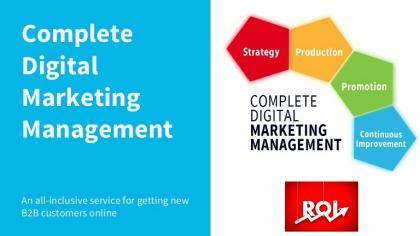 Turn-Key In-House Digital Marketing Business. Comes complete with full Company training and support, a fully optimized corporate Website and, a proprietary, industry leading software system to manage every aspect of the business: Optimizations, customer management, workflow processes, billing, etc. 25,000 SEO Leads provided by corporate along with Sales assistance for one-year. This Home-Base business is easily relocatable, has very little overhead. 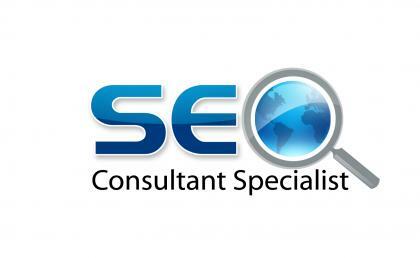 This SEO business, offers tremendous scalability in an industry with continued explosive growth. With a national presence since 1998, the company has served over 11000 clients with 40,000 websites. Full Training and Ongoing Corporate Support will be included. This business offers a consistent annuity based revenue and life-style flexibility. This is a Monday thru Friday business. - Requires NO technical expertise. The enormity of the potential market(s) and an extremely fragmented industry, allows for Unlimited Scalability. Unlimited earning potential in a recession proof, $65 billion-dollar industry. Outstanding Training and Support along with ongoing mentoring is included in the purchase. Financial Assistance is available.